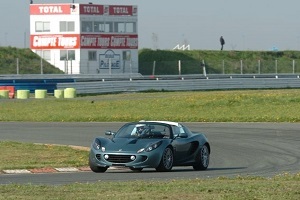 Lotus on Track Ltd is a company registered in England & Wales under company number 05256931. Our registered office is: 24 High Street, Charing, Ashford, Kent, England, TN27 0HX. Lotus on Track Ltd are Data Controllers of the Personal Information held about You and accordingly are registered with the Office of the Information Commissioner (ICO) under the Data Protection Act 1998. Our registration number is ZA244265. – Information provided by you by filling in forms on our site including the joining form and event booking forms. – Information provided by you when completing our indemnity forms or incident reports at events. – Details of your visits to our website and the resources that you access. When You are entering Personal Information onto Our website it is not until You click the submit button that Your Personal Information is transferred to Us. Unfortunately, the internet is not a 100% secure medium and We cannot guarantee or accept any liability for any loss or damages in relation to information that You submit that is lost in transit. Regardless of the way Your Personal Information is collected You have consented to Your Personal Information being passed to Us and that the consent is current. We call this permission Opt-In. 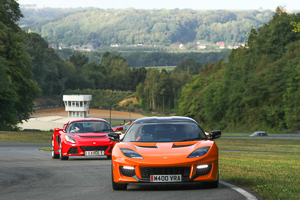 Lotus on Track Ltd will not rent out or sell Your information to any other organisation. 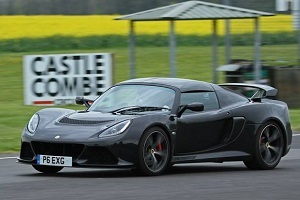 If Lotus on Track Ltd or substantially all of its assets are acquired by a third party, in which case personal data held by Lotus on Track Ltd about its customers will be one of the transferred assets. 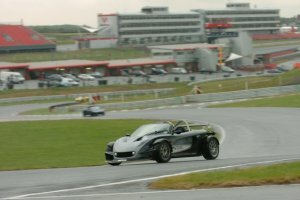 If we are under a duty to disclose or your personal data in order to comply with any legal obligation or to protect the rights, property, or safety of Lotus on Track Ltd, our customers, or others. This includes exchanging information with other companies and organisations for the purposes of fraud protection and credit risk reduction. Under the Data Protection Act 1998 You have the right to know what Personal Information We hold about You on Our database. If You would like to know more about this process and what We need from You to meet Your request please contact us here. 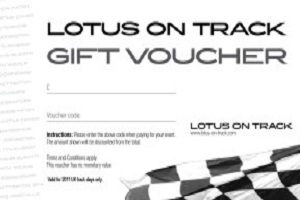 Once You have clicked ‘submit ‘ on Our website You consent to Lotus on Track Ltd, being able to send You communications via post or email until such times as You exercise Your right to unsubscribe from receiving such communications. 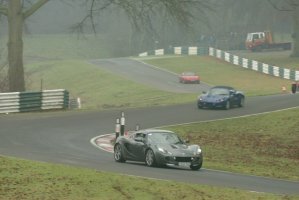 Lotus on Track Ltd will retain Your details for as long as they are valid, accurate and up to date or until such time that You choose to unsubscribe. Where We hold an email address for You We will maintain regular contact and will ensure that You have the opportunity to opt out at least once every six months. 15. 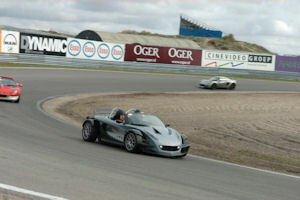 The sale or acquisition of Lotus on Track Ltd or its assets. If Lotus on Track Ltd or any of its assets are acquired by or merged with another entity, your Personal Information may be one of the transferred assets. If We choose to sell or transfer Our assets, We may choose to retain a copy of Your information post sale or merger. If You have any comments or queries in connection with this Privacy Notice, please contact Lotus on Track Ltd by: Email at paul@lotus-on-track.com; or Write to: The Data Protection Officer, Lotus on Track Ltd, The Barn, Blue House Farm, Warren Street, Lenham, Kent, ME17 2ED. Privacy Notice – Version 2 – Updated 1st February 2018 – General format update, no changes to the way we collect or use data or to Your rights under UK Data Protection Law.